How do you survive the biggest shopping day of the year at Woodbury Commons? Our handy whitepaper can give you insight on how to get everything you need out of your Black Friday shopping trip. Simply fill out the form to get your FREE survival guide for the holiday season. 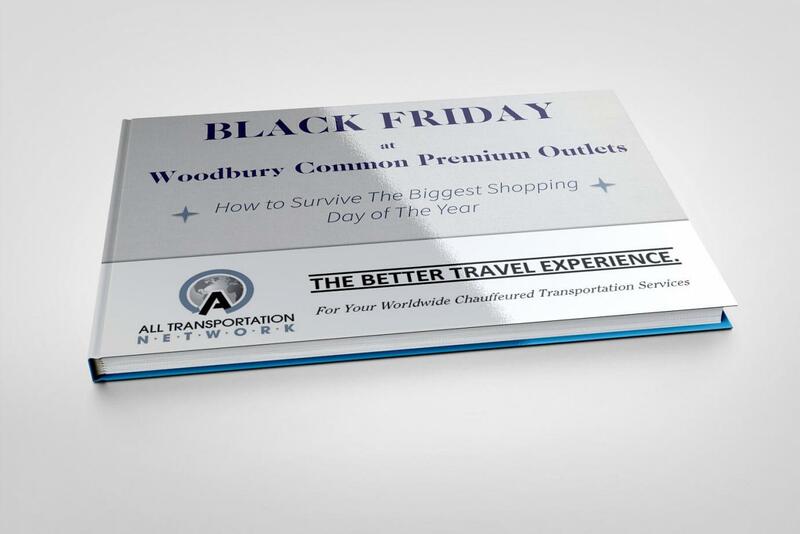 We hope you enjoy our whitepaper and put it to use for your Black Friday at Woodbury Commons!